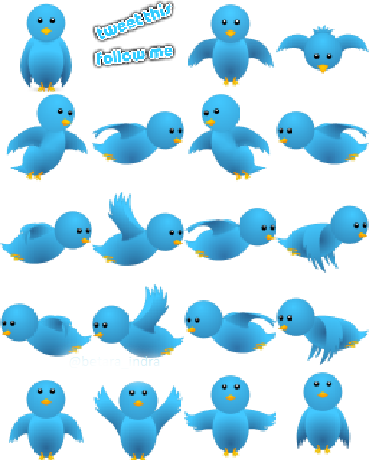 Hello readers, adding twitter flying bird in blogger is amazing. It is not just for fun. It is the best widget to sharing your blog by visitors. Each and every visitor who enters into your blog will see the flying bird. More than half of the people try to catch the bird (click on that bird). By clicking the bird they promote your blog in twitter network. So that you will get more visitors from twitter. Twitter is one of the top most social networking services which is used by people for community purpose like facebook. The bird will fly for the movement of cursor which is moved by blog visitors. More than half of the people living in the world having twitter account to index them in society. So that your blog will be promoted by sharing your blog in twitter easily with the help of this flying bird. This amazing twitter bird is necessary, mostly used by web masters to share blog contents easily with people and increasing the blog traffic. Step 1: Go to Blogger Dashboard in your blogger account. Step 2: Click on the Edit HTML button to extract your blog template. Step 3: Search for </body> using Ctrl+F. Step 4: Copy the following code and paste the code above </body> tag. Step 5: Replace web_sir with your twitter username in coding. Click on the Save templatebutton. Share this post if you like this. Comment here to Share Your Experience with us..